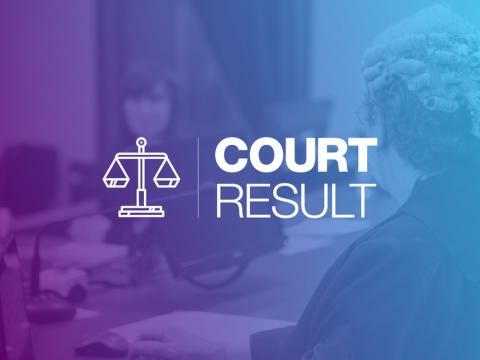 A man has been jailed for eight weeks for spraying butane gas in an officer’s eyes, causing him to temporarily lose his vision. Rushmoor Inspector John Halfacre said: “This was a totally unprovoked attack on one of my officers who was simply trying to do his job. “My officers come to work every day determined to help make our community a better place for those living and working in the area and while they know they will come across people who will not be pleased to see them, they should never have to put up with being verbally or physically attacked.